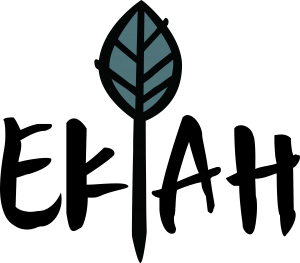 Dr. Erin Kumpf D.A.C.M., L.Ac, is a nationally board certified and state licensed Acupuncturist and Herbalist in the states of New Jersey and New York. Erin specializes in Women’s menstruation disorders, hormonal imbalance and fertility. Erin graduated from the Pacific College of Oriental Medicine in 2013 with a Masters in Acupuncture and Chinese Medicine and Doctorate in Acupuncture and Chinese Medicine in 2015 and has continued on to study endocrinology and reproductive health. 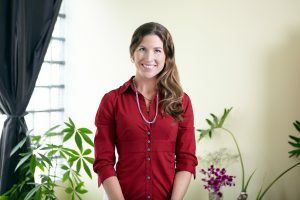 Erin is currently in the process of becoming ABORM (American Board of Oriental Reproductive Medicine) certified: an elite group of practitioners that have demonstrated competency and advanced knowledge in the field of both Western and Oriental Reproductive Medicine by passing rigorous advanced certification and examination. 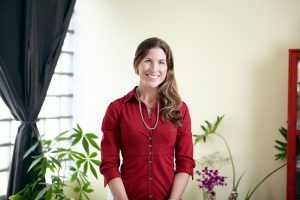 Erin grew up with a fascination for the human body, the mind-body connection and the connection between our environment and our health. Even before graduating from Villanova University with a BA, she knew that a career in medicine was in her future. After suffering from amenorrhea and irregular menstrual cycles that resulted in significant pain and erratic bleeding for over 10 years that no doctor could seem to rectify, Erin was reluctant to proceed with the aggressive treatment plans being recommended to her. Frustrated that no one could identify the root cause of her suffering, she had read how acupuncture and herbal medicine are remarkably adept at addressing women’s reproductive health issues. After embarking on a holistic endeavor of weekly acupuncture treatments, herbs and diet adjustments, she quickly realized the beauty and elegance of this medicine. After a series of treatments, not only did she have a regular cycle, but she felt more herself than she had in a long time: she felt balanced, had relatively NO PAIN with her cycles, they came predictably every 28 days and she no longer felt that something was broken inside. Her own experience was so profound and results so impressive that she felt compelled to follow her heart and achieved a Doctorate in Chinese Medicine in order to help as many women as she can who are also frustrated with stubborn health issues. She has since specialized in treating the root causes to menstrual irregularities, hormonal imbalances and fertility issues. To bring relief and hope back to as many people as possible that have been told, “there is no hope” or “we’ve tried everything and there is nothing else we can do” or that the only options are harsh medications and surgery. Erin believes in and respects that we all have a healing intelligence that is powerful but that many people have lost touch with this power. She works with each patient to help them reconnect to their own inner healing wisdom and to help people live their lives with less or no pain and rekindle their joy and to live life with meaning. Erin is an avid musician and spends her free time playing in two local bands with her husband, loving her small farm of animals (just kidding, but she does have two cats and a dog that she adores), and voraciously reading medical journals on health, wellness and latest medical research. She is also on the board of trustees at her local county park where she helps in the park’s beautification project. 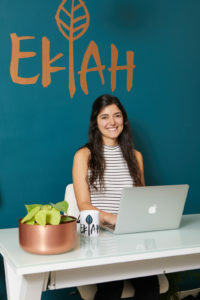 Want to meet with Erin to see if she can help you? All you have to do is click here request your free consultation so you can meet with Erin to discuss your case. In our no-pressure, in-office conversation Erin will listen to your story and review some basics about your medical history. Once you’ve had a chance to discuss your case and she feels that she can help you with your issues, you’ll have the opportunity to move forward and work with her to address your health challenges. ~In August of 2012, Erin traveled to Guatemala to the The Barbara Ford Peace Center with a group of Acupuncturists and students to provide local villages with Acupuncture and Herbology treatment. During their week-long stay they were able to successfully treat over 1,200 patients. She will be embarking on her second mission to Guatemala in April of 2017. Sam was born and raised in NJ, having lived in Bergen and Union Counties before moving to Jersey City Heights, Hudson County in 2013. 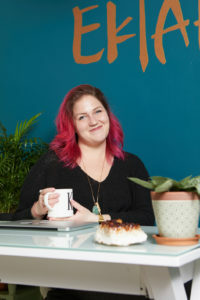 When Sam is not being a rock star office manager, taking exceptional care of our acupuncture clinic and our patients, she teaches yoga all around New Jersey and Manhattan. Sam is dedicated to bringing self-love, self-motivation and self-adoration principles into her interactions with all who cross her path. 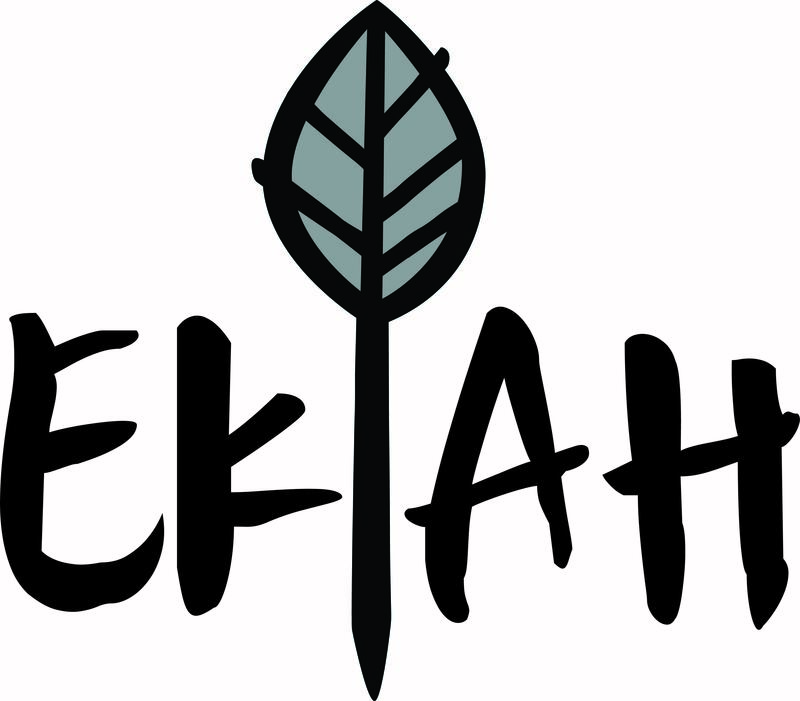 She thrives in making EKAH patients feel welcome, comfortable and LOVES being the first and last person with whom our patients interact. Sam is an avid yogi, loves all things animals, flowers and music, and THRIVES on being outdoors. Francesca grew up in Upstate New York, where she spent her summers working at her family’s motel and hiking around the Adirondack mountains. History, traveling, cooking, hiking, camping, and plants are a few things that Francesca loves! She discovered her true passion for engaging with new people and helping others while working in Museums for five years. She loves exploring new communities through their public history and institutions. Jersey City is a new home for Francesca as she embarks on a journey to receive her Teaching Degree.